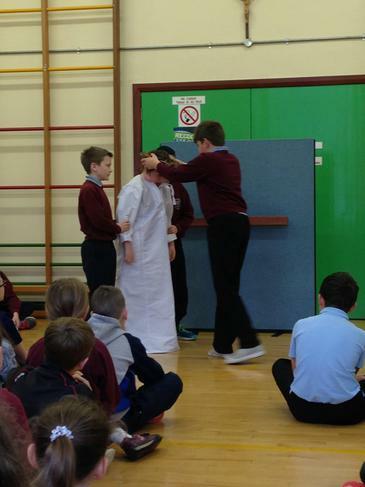 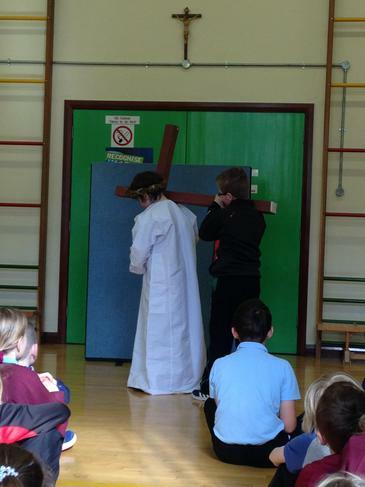 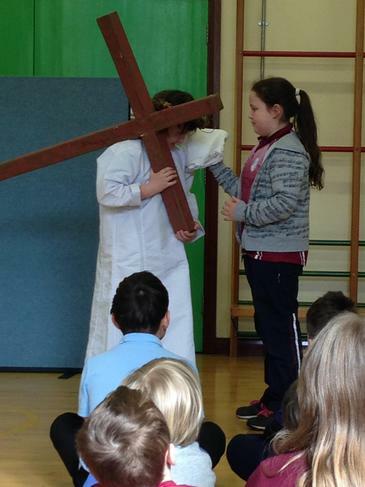 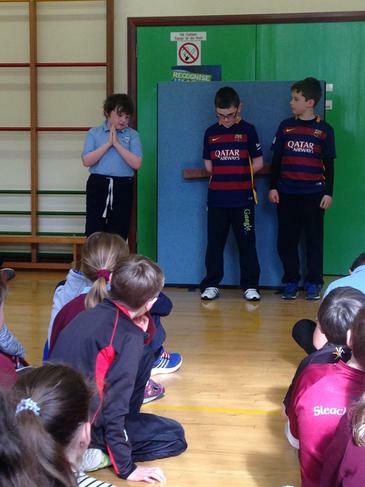 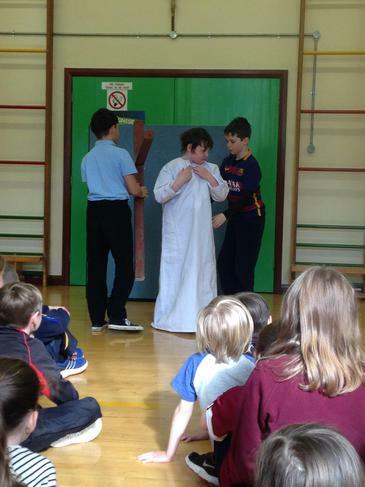 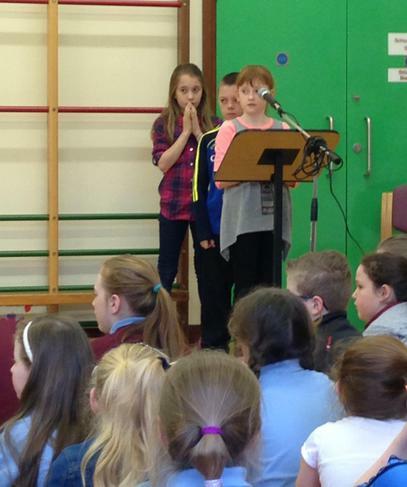 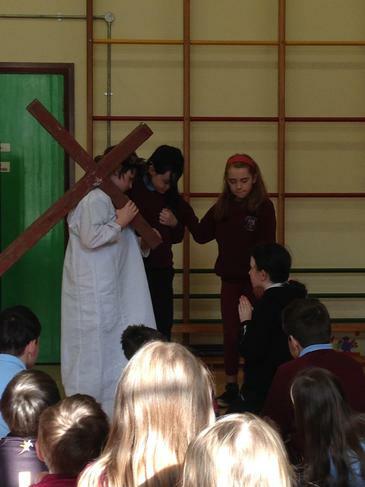 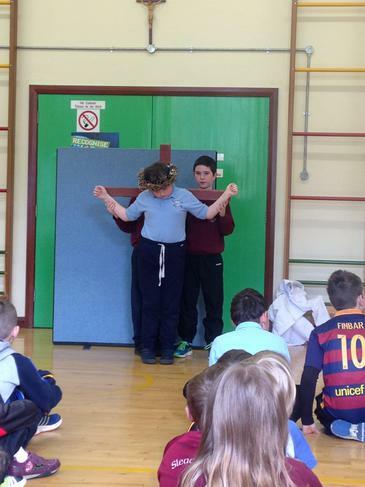 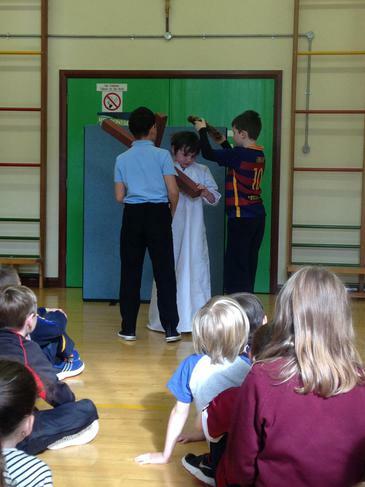 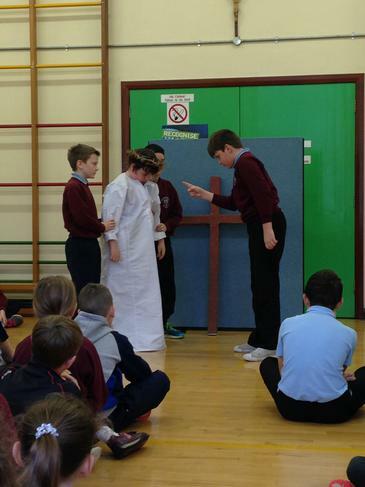 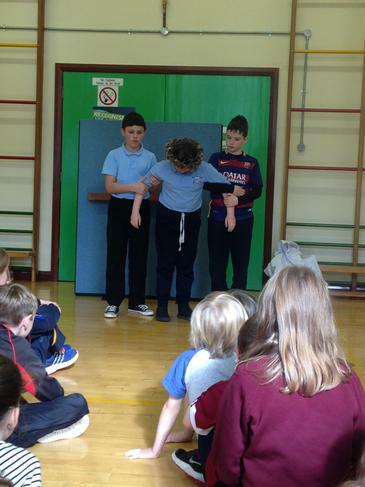 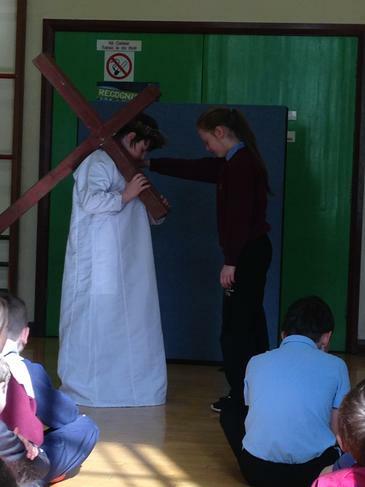 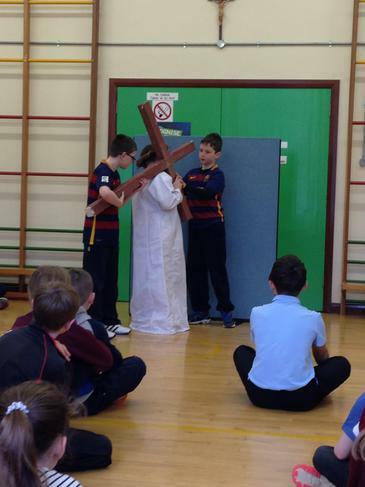 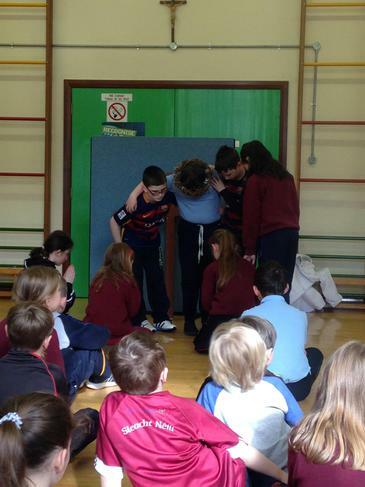 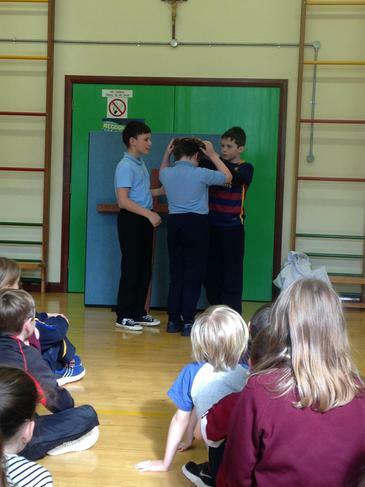 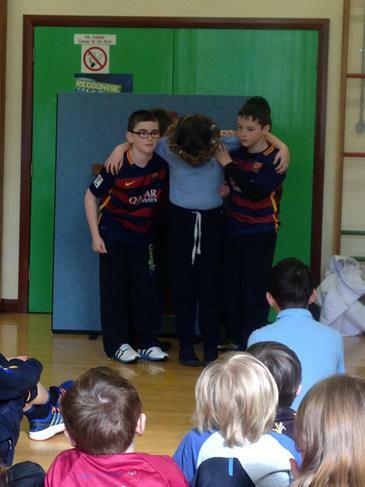 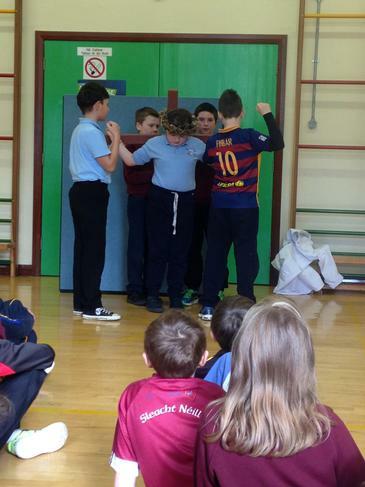 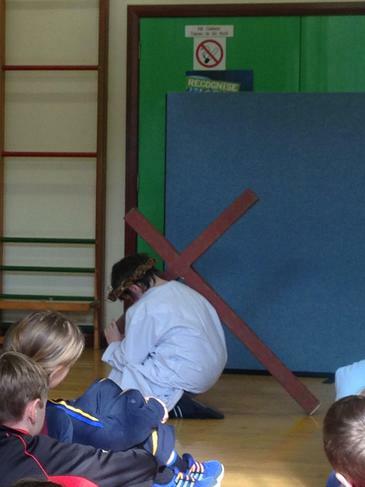 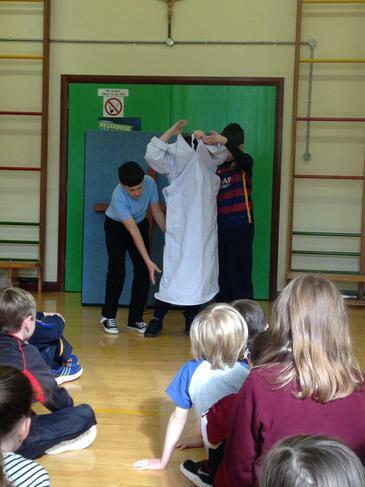 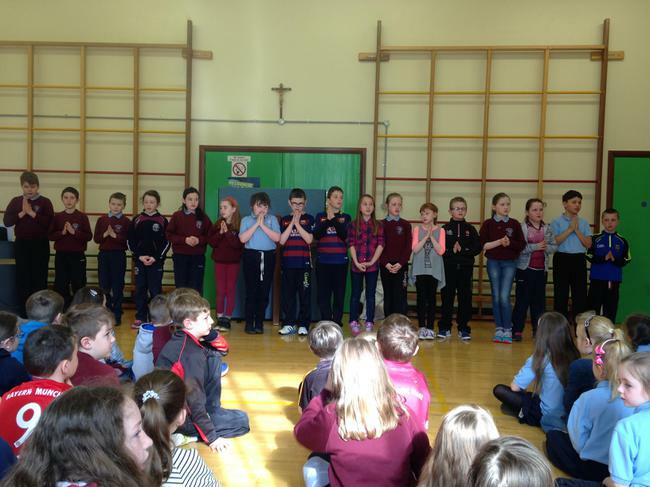 As part of our preparation for Easter during this Holy Week all Year 6 pupils presented a special assembly with a focus on the Stations of the Cross. 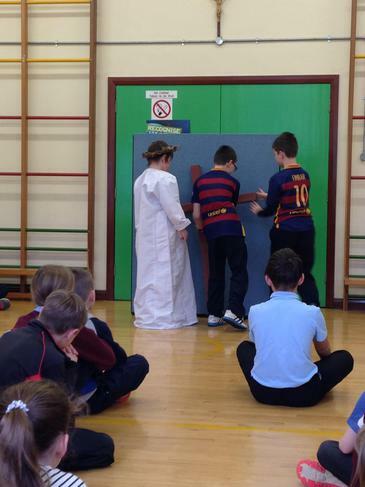 They re-enacted each station with a simple bi-lingual commentary. 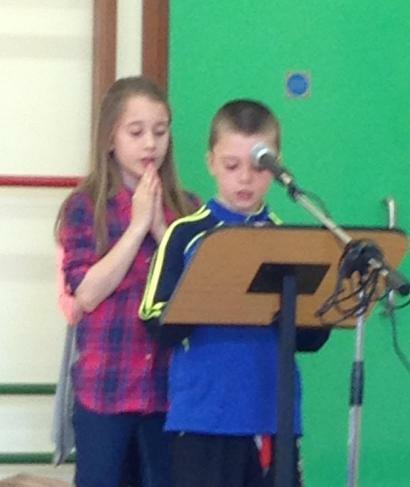 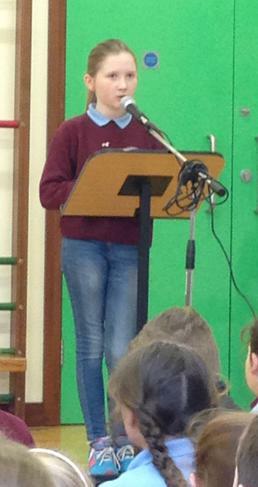 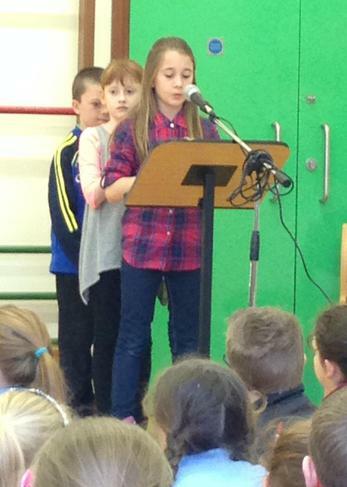 Well done to all Year 6 pupils for their work in leading the assembly and thank you to their teachers for preparing them so well.